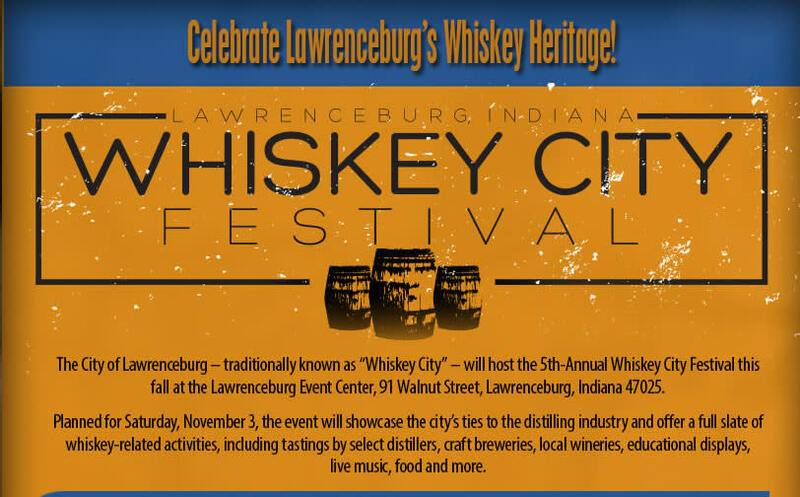 Although it isn’t one of the events loaded with holiday cheer heading your way, the 5th annual Whiskey City Festival will lift your spirits with curated whiskey tastings, samples from local vineyards, delicious food and great live music. 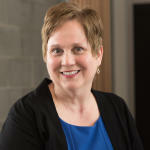 Celebrate our tri-state region’s whiskey making history! A local tradition that’s sure to jumpstart your holiday spirit, Coney Island’s Christmas Nights of Lights begins on Friday, November 9. 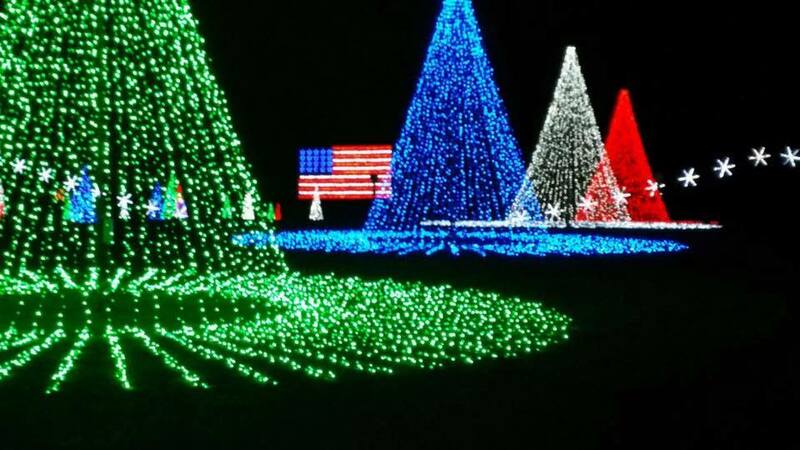 It’s open rain or shine, so get your family and friends in the car to drive through this wonderland of over one million LED lights! Arts and crafts by some of the best artisans and artists in the U.S. are not only available for your viewing enjoyment at Winterfair, but also available to purchase! This annual celebration of ceramics, wood, glass, painting, metals, fiber, jewelry, photography, and sculpture is a must-see! It’s also a great way to begin your gift shopping. You are sure to find unique and beautiful gifts at Winterfair. Speaking of lights and annual local traditions in Cincinnati and NKY, the “official” kickoff to the holidays, lighting up the tree, happens this year on November 23 at 6 pm. 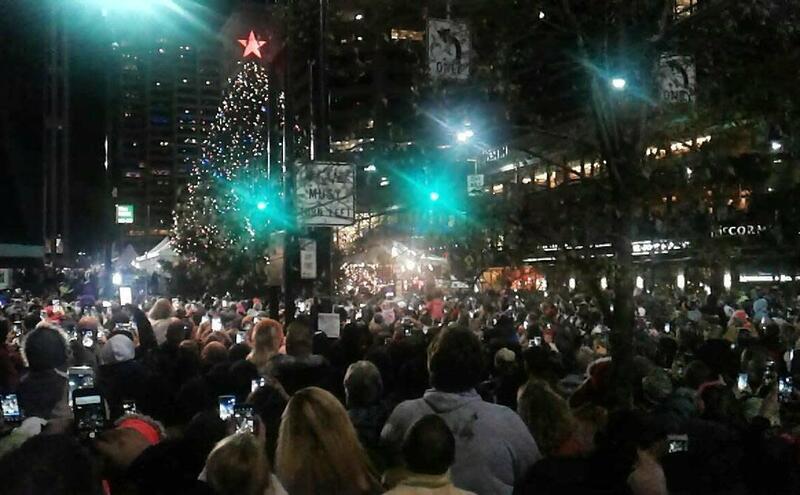 Head downtown to celebrate with a happy crowd. There will be food trucks, live music, ice skating, fireworks and a special visit from Santa Claus! 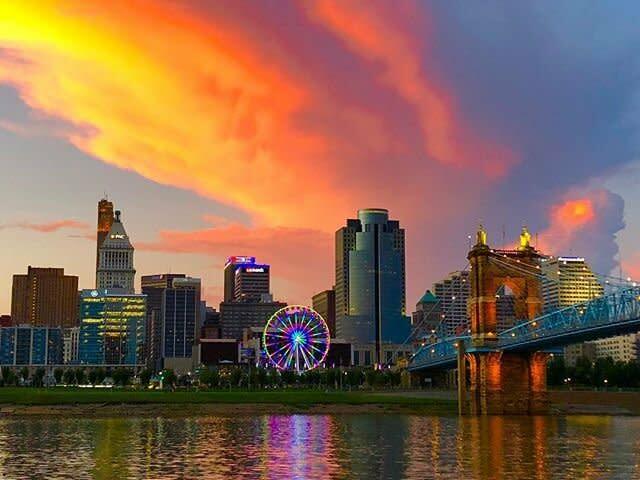 Have you ridden this gorgeous, breathtaking addition to the Cincinnati skyline yet? If not, November is your last chance – the Skystar rolls out of town on Dec. 2. Tickets are $12.50 each. 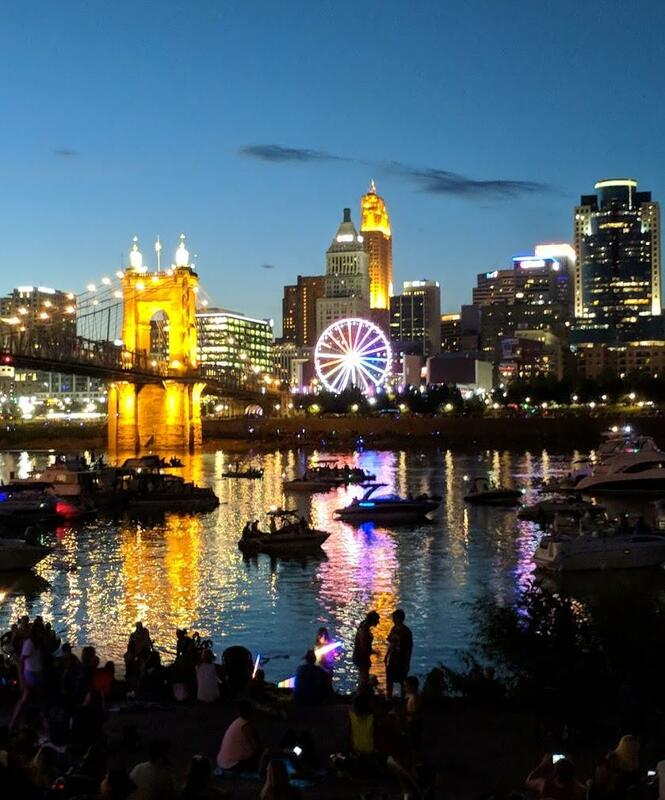 The gondolas are climate controlled, so you’ll be cozy as you take in the spectacular views of our beautiful Ohio and Kentucky Riverfront, day or night. 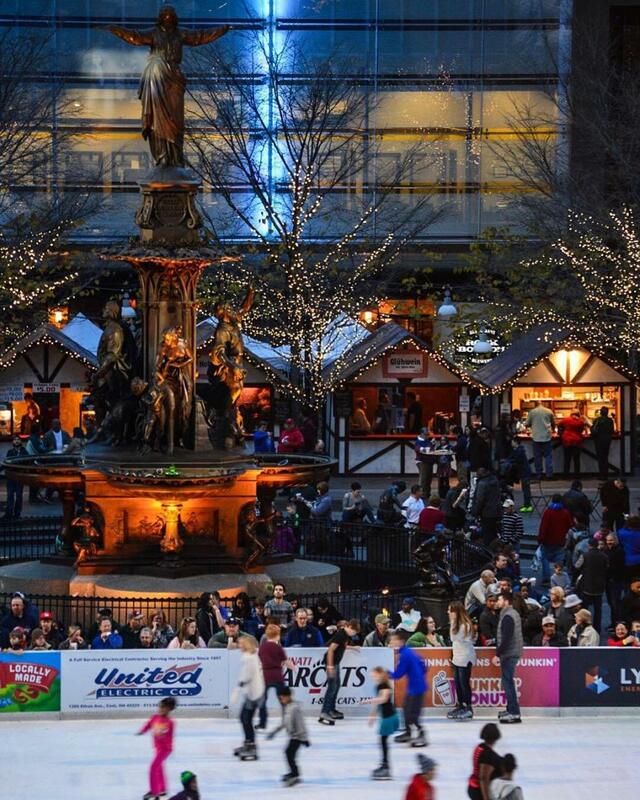 Another fun reason to head downtown this Thanksgiving weekend, our local German heritage group, Cincideutsch, is back to enrich your holiday season with the 7th annual Cincideutsch Christkindlmarkt. The official Opening Ceremony, with a keg tapping by Christian Moerlein, and a parade of local German organizations, will take place on Saturday, November 24 at 2:00 p.m. But come during the other hours for the parade of German treats like Gluhwein- a hot spiced wine made from a secret recipe, hand-crafted gifts, hot chocolate, mouthwatering German pastries, and more!